Years ago we planted a stick that was floating down a river in Wiltshire. That was in 1954! 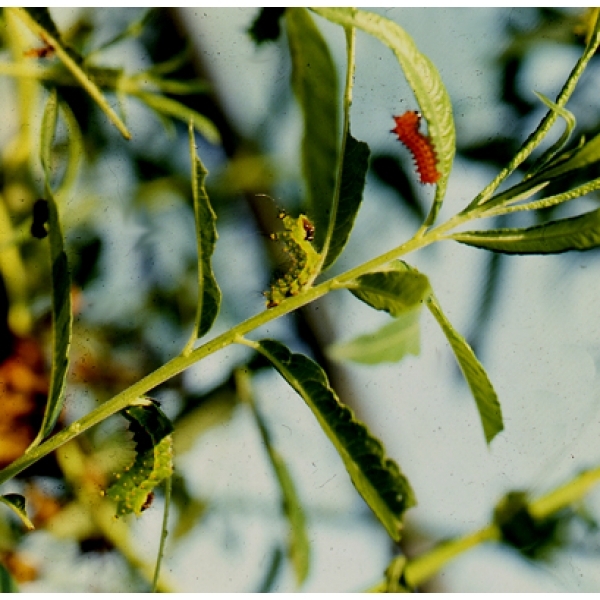 It grew – rapidly – producing a wealth of leaves. 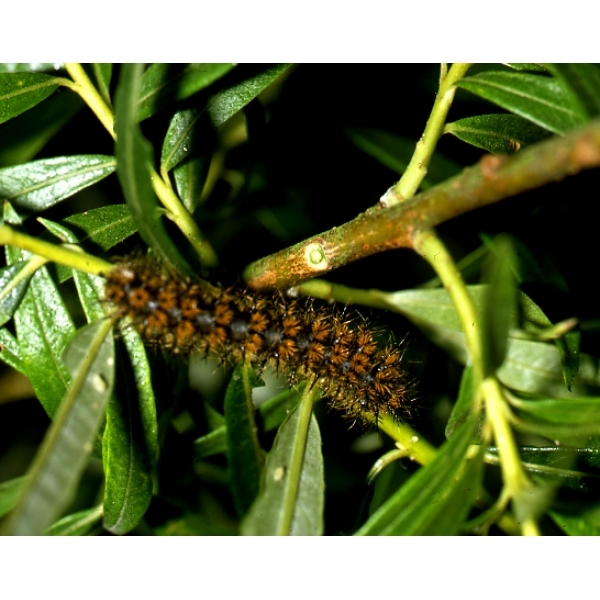 We tried it as a foodplant and discovered that not only did British species do well on it, but exotic silkmoth larvae as well. 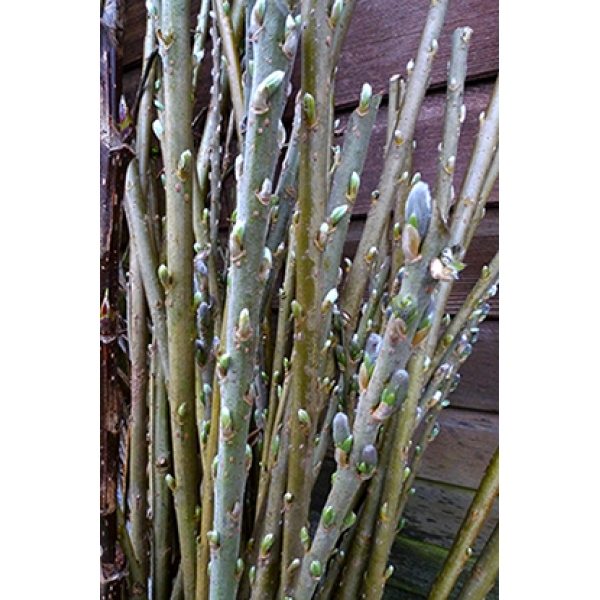 This stick was the daddy of hosts of willow thickets that we have established in Dorset, Cornwall and in France. 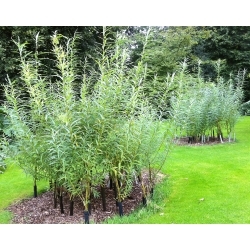 Osier is Basket Willow, the flexible essential for basket weaving. It makes a wonderful woven hedge. It can form living sculptures. Winter or summer, Osier makes wonderful screens and windbreaks. Cover for wildlife and game. Osier is grown as a crop for energy production. In short it is a blessing to the environment, and very pleasant on the eye in landscaping schemes. 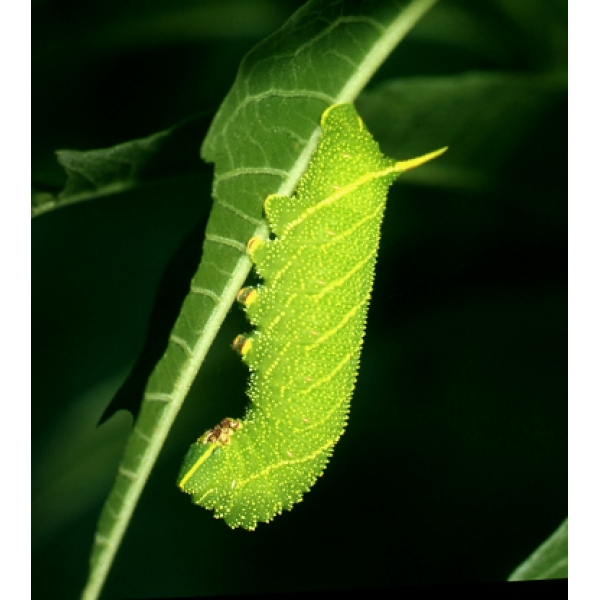 We are offering a bunch of 10 cuttings for you to try not only as probably the most universal foodplant for larvae, but a great addition to your garden and grounds. Probably the easiest cuttings to strike and grow. You simply push them into the ground, during autumn or spring. Leaves will appear within the first fortnight if planted in spring, roots quickly follow. In the first year they will more than double in size. Next year, in normal drought free conditions, you will have a metre or more of growth and lots of foodplant. You may even be able to feed some in the first year. You can store cuttings before planting, either in a polythene bag in the fridge, or standing in water. In water they often start to root. It is advisable to plant them before the roots actually burst out of the bark. 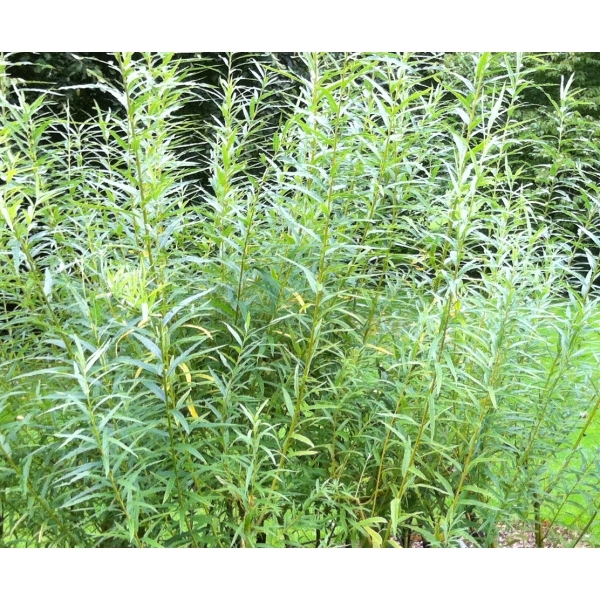 This plant is a complete success story – you will be pleased you tried it!